Sweet, cheery stitching. Good for your daughter! 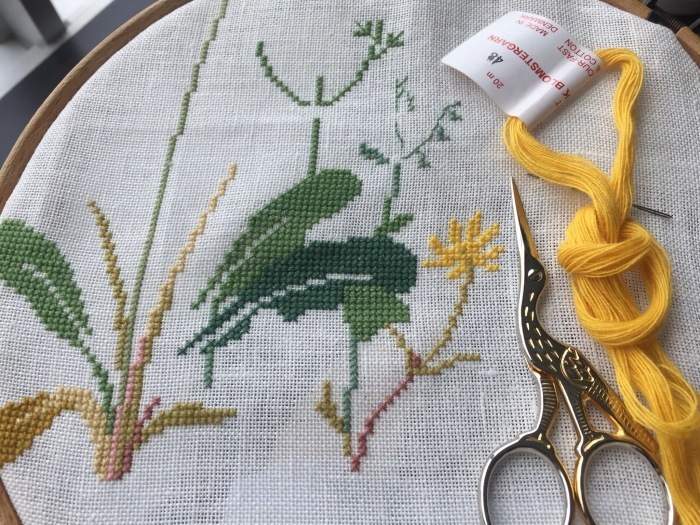 I enjoy this stitching.Stress-free life is ideal.